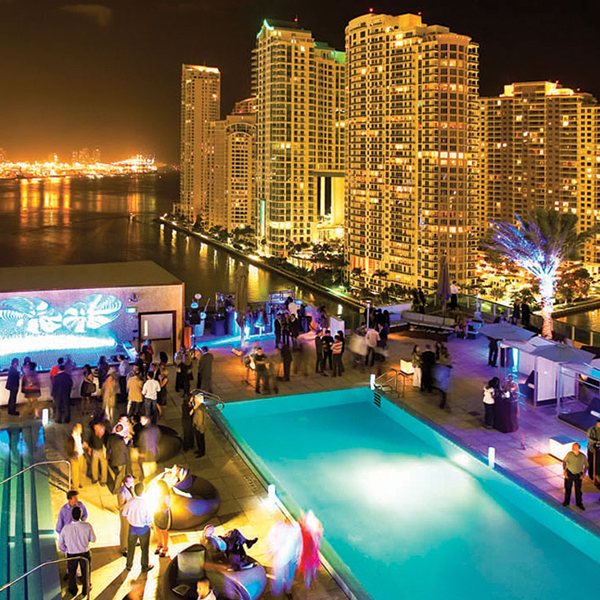 The Global Networking Experience, commonly known as GNEX Conference is synonymous with attracting senior-level executives to different stunning locations each year, creating unique networking environments, pushing the envelope with interactive general sessions and delivering spectacular social events. 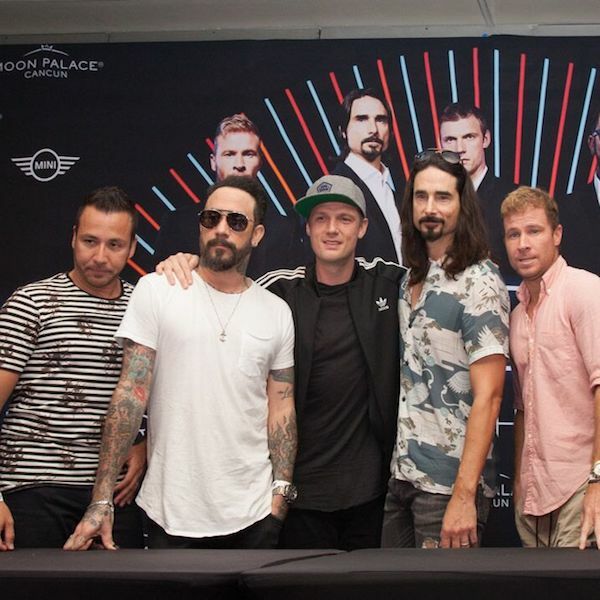 Palace Resorts – the company that sets the standard in five-star, all- inclusive resort accommodations welcomed 7,000 adoring fans to the “Backstreet Boys: Larger Than Life” tour on December 29th and 30th at the brand’s signature property, AAA Four Diamond, Moon Palace Cancun. The Westgate Resorts Foundation announced last November its 2018 philanthropic investment of $1 million in Central Florida and communities nationwide where Westgate Resorts operates.